The chapters in the book are mesmerizing…the photographs in the book are priceless and probably cannot be seen by the general public except in this book. This is much more than a biography of Dr. Spohn and his medical triumphs. 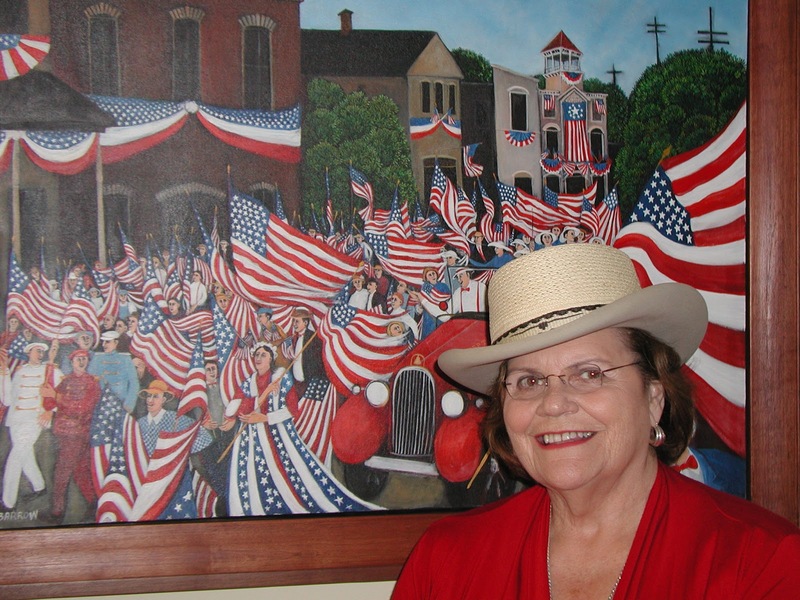 It is a book about life in South Texas from 1865 to the 1920s and beyond. Dr. Arthur Edward Spohn was part of that history and his contributions to medicine and the development of South Texas have guaranteed his legacy for years to come. This book is the proof. This is no dry medical text. Even if you have little interest in the medical field, you’ll be astonished at the life of this accomplished physician and surgeon. Kerosene and turpentine for medical uses! Driving a horse and buggy in the dark of night! Yes – back then doctors did use whiskey and prescribed it. This book is an amazing research portal into the legacy of a doctor who lived and survived in the 1800s. It’s hard to imagine that medical innovations could have occurred towards the late 1800s given the lack of advanced technology that we have now but they did with Dr. Arthur Spohn. After reading this book, I came away with is a new-found respect for doctors of that era. Imagine traveling hours by horse and buggy with limited supplies on hand to treat a patient, often in the dark of night. Imagine once you get there you have to become entrepreneurial enough to create something around you that saves a patient’s life. Dr. Spohn was a man who could think on his feet. Incredible medical statistics are shared throughout the book. For example, in the span of one year, 150,000 Americans lost their lives to cholera, a disease that emerged from Canada. Dr. Arthur Spohn is a well-written book that’s clearly been heavily researched. Dialogue does not carry this story in any way. What I found most intriguing were the medical miracles Spohn was a part of. Another interesting fact – it’s hard to imagine that doctors back then gave no thought to washing their hands before or after medical procedures – something that Spohn thought they should be doing – washing and cleanliness. The appendices of a sampling of medical articles Dr. Spohn wrote on rabies to gunshot wounds is a testament to him wanting to share his knowledge and research with the medical community. What Spohn did for William Willie Chapman Chamberlain is a medical miracle when it came to treating rabies in the late 1800s. Taking Willie all the way to Paris to the Pasteur Institute. I did a little research of my own and found out Willie lived to be 82. Additionally, it amazes me that cancer was already being detected. How in fact did doctors know what they were looking at? The one item that made this book a challenging read was the lack of a Cast of Characters. While a genealogy timeline is provided a main character list would’ve made it less confusing to keep track of everyone. Lingering question – whatever happened to Leap Year Balls? If you love medical history this is a book that needs to be added to your library. 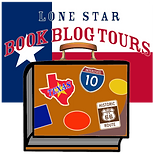 If you love the history of South Texas then this book is a must add to your to be read list. FABULOUS review! 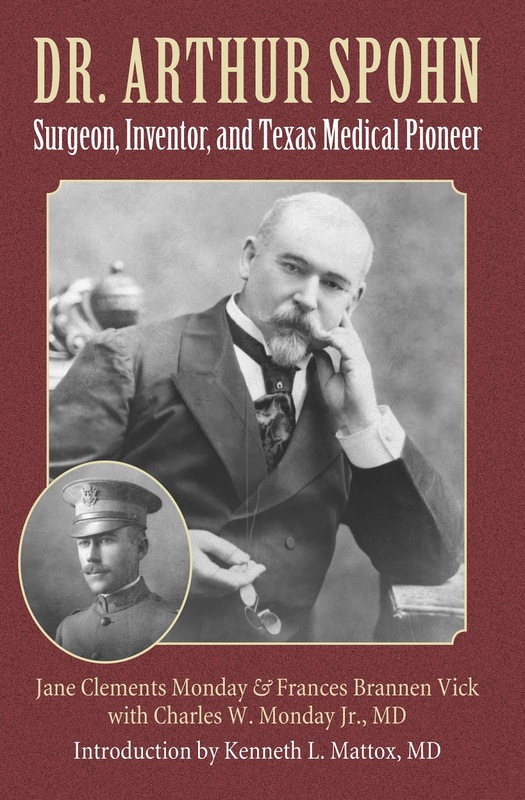 This sounds like an incredible history — essential reading for those in the medical profession and the general public, Texan and more! Glad you liked it. You’re welcome!